Premier League Preview for Aston Villa v Cardiff along with Predictions for every result in the EPL. Follow up each match with results and video highlights posted later in the week. The Villans have struggled quite a bit lately, especially in being able to score. They have failed to score in their last four matches. Their last goals came in their 3-2 home win over Manchester City in week six. In this same time they have allowed four goals. In their last match against West Ham United they had only eight shots with two of those on target. It should be concerning that Aston Villa had only four dribbles compared to West Ham’s ten. These numbers are all down from their Premier League averages of 12 shots with three on target and nine dribbles per game. Defensively they did well absorbing 17 shots from West Ham with four on target and getting six blocks. They also got in 24 tackles, while giving up 15 fouls. Villa could have Gabriel Agbonlahor and Fabian Delph available for Saturday. The Bluebirds come into week 11 in 12th place on twelve points. They are two places above Aston Villa and one point better. They also have managed the same amount of goals as Villa, nine, but have allowed one more goal, 13. In their 1-0 win over Swansea City last Sunday Cardiff put three of their nine shots on target. This is right on target with their season averages of ten shots with three on target and one goal per game. Defensively they had 10 shots at them with three of those on target and getting three blocks. This was also a match in which Swansea had 55% possession. Again, Cardiff was right around their season average of 44% possession through the season. 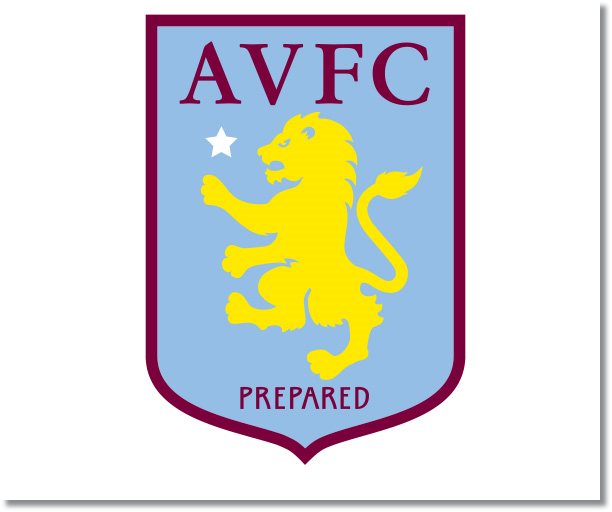 In their one previous meeting Aston Villa defeated Cardiff at home 1-0 in the League Cup back in 2009. My prediction is for a very close match that really could go either way. Aston Villa are certainly favorites, but have struggled lately. Cardiff’s David Marshall continues to lead the league in saves which will make it difficult for an already misfiring Villa front line. My prediction is for an Aston Villa win, though this is somewhat against what most of the statistics are pointing towards. A 0-0 draw would probably be a safer bet. Certainly something with fewer than two goals.